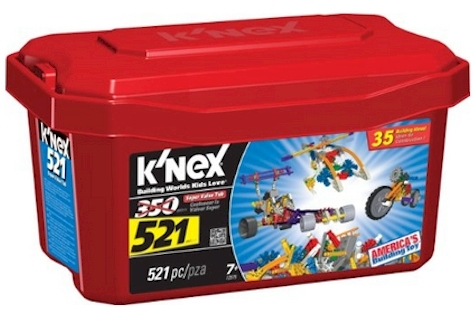 Walmart has got this K'Nex 521-Piece Value Tub for only $12.98 with free in-store pickup (or free shipping with a $50 purchase or $5.97 shipping). 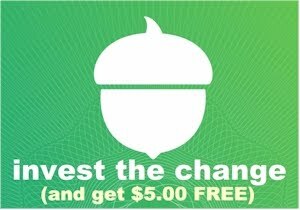 Because of the low price, there is a quantity limit of 5 per account. The 521 pieces come with instructions ideas for 35 unique models.